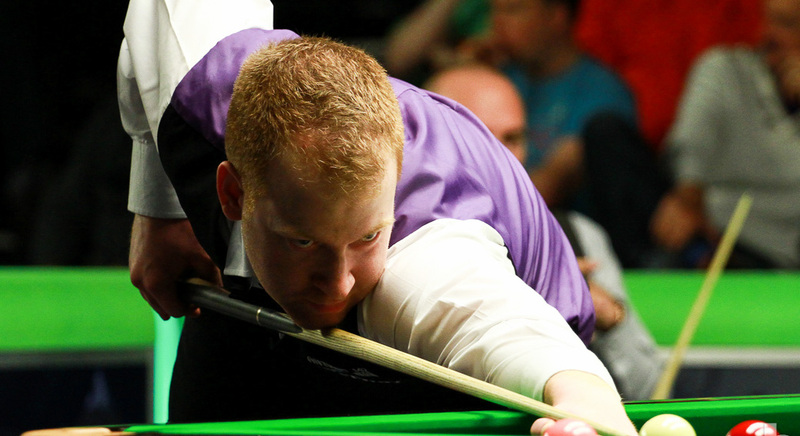 Jordan Brown overcame the disappointment of losing in the final round of Q School event one to make it through event two, earning a return to the World Snooker Tour after an eight year absence. The 30-year-old Northern Irishman lost to Jak Jones in event one last weekend, but bounced back in perfect fashion by winning six matches in event two. Today in Burton he saw off Andy Hicks 4-0 and Jamie Cope 4-1 with a top break of 77 to secure a place on the pro circuit for 2018-19 and 2019-20. “I’m very emotional, all those years of practice and trying to get back on have paid off,” said Brown, who last played on the tour in 2010. “I am delighted because I’m coming back at the right time. I have watched the players on the tour and felt I was good enough to join them, but no one has a divine right to be there. Brown, a regular practice partner of Masters champion Mark Allen, has been working in a petrol station in recent years and is now considering whether to keep that job going. “For now I’m just going to enjoy the moment,” he said. “Then I will speak to the boss and weigh up my options. He has been very good in the past in terms of giving me time off to play in tournaments. China’s promising Zhao Xintong regained his tour place, having been relegated at the end of last season. In the final round, Zhao beat Thailand’s Dechawat Poomjaeng 4-1 with a top run of 80. The 21-year-old struggled for results last season, reaching the last 32 of just two ranking events, but now has two years in which to make progress in his career. Craig Steadman was another player to recover immediately from tour relegation. 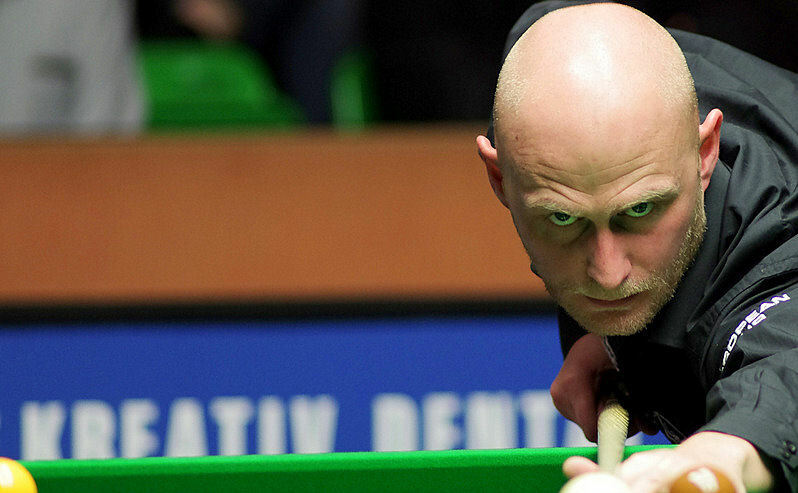 The 35-year-old from Farnworth beat Adam Duffy 4-0 in the final round with a top break of 52. “I’m just relieved,” said Steadman. “At the end of last year I was playing so badly and I wasn’t enjoying practising so I knew I had to either stop playing or change something. I changed my cue and since then I have played a lot better. China’s Lu Ning, who dropped off the tour in 2016, booked his return by beating Mitchell Mann 4-2 in the final round.